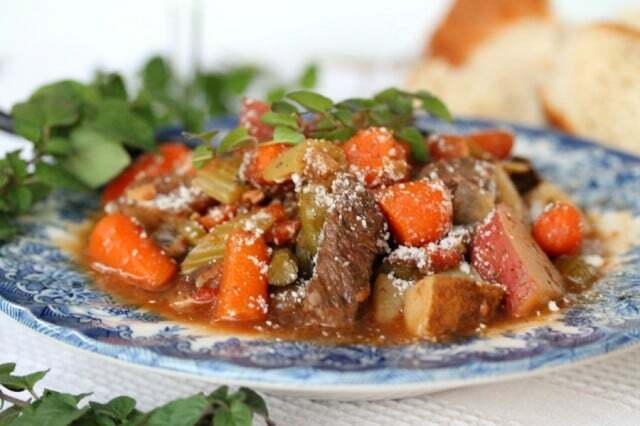 Anytime is a good time for comfort food. 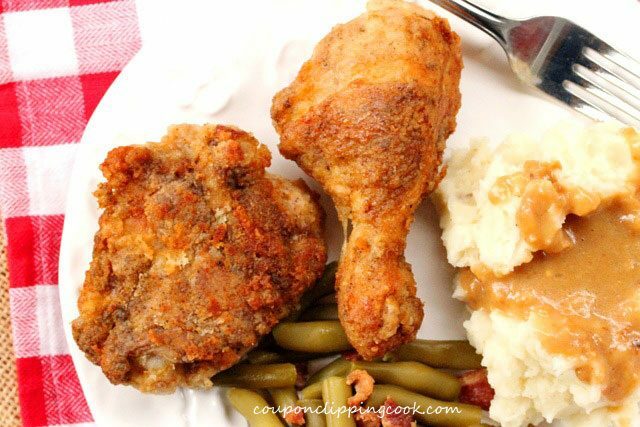 Here are 12 of my favorite comfort food recipes that are regulars in my kitchen. 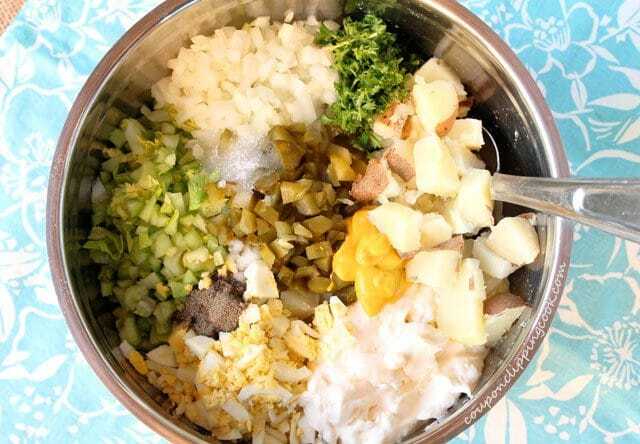 Included in these delicious and easy-to-make recipes are three of my main go-to’s; elbow macaroni salad, potato salad, and fried chicken just like my grandmother made (minus the electric skillet). 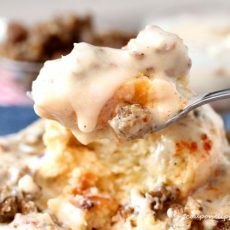 There are also three really good recipes with homemade skillet biscuits. 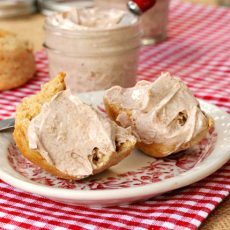 Actually four biscuit recipes if I counted the whole wheat biscuits that are in the picture with the creamy apple cinnamon toast butter. 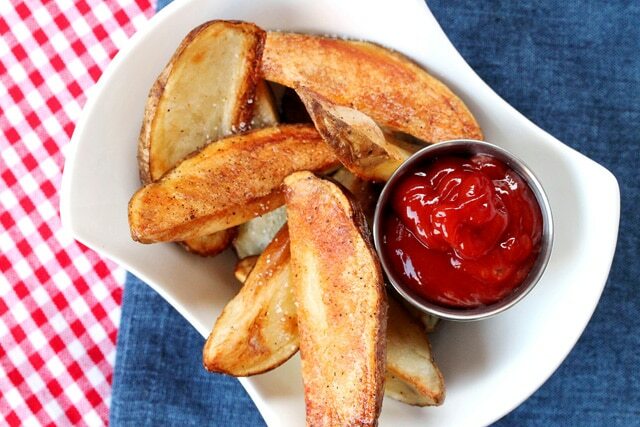 There are baked steak fries that taste sooo good dipped in a quick and easy smokey ketchup. 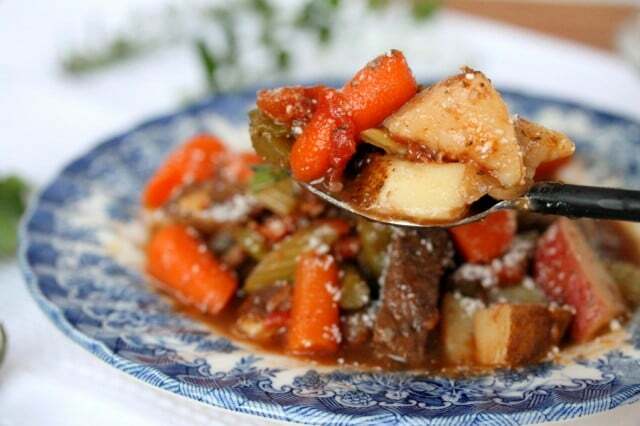 And there’s two hearty soups cooked in a slow cooker, and a wonderful beef stew that’s made in one of my favorite pots, an oval roaster pan. 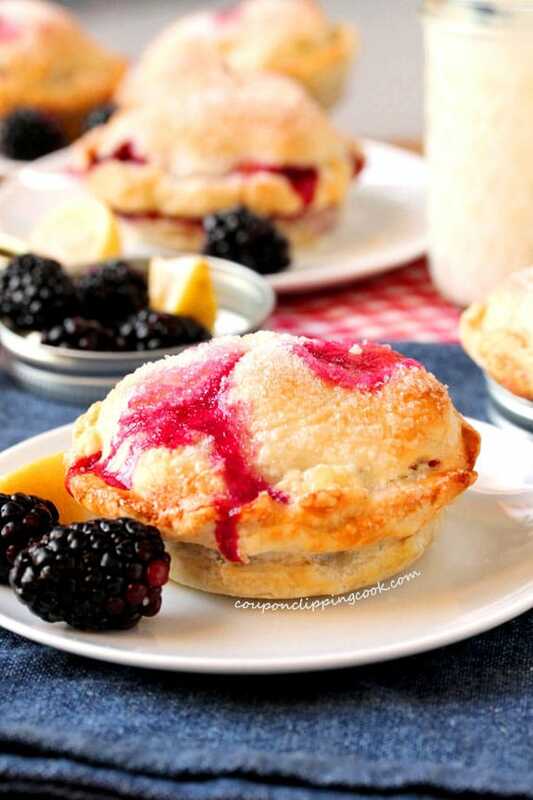 I almost forgot to mention the adorable blackberry and lemon mini pies made in mason jar lids; there’s a link below to the step-by-step instructions on how to make these cuties. 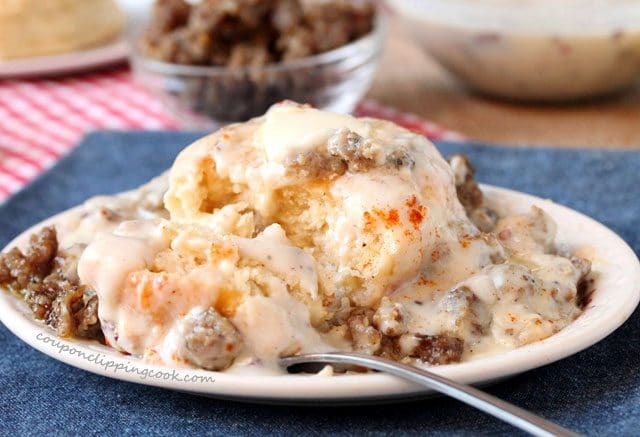 Let’s start by checking out breakfast comfort food, then we’ll check out sides, lunch/dinner, and comfort food that’s on the sweet side. 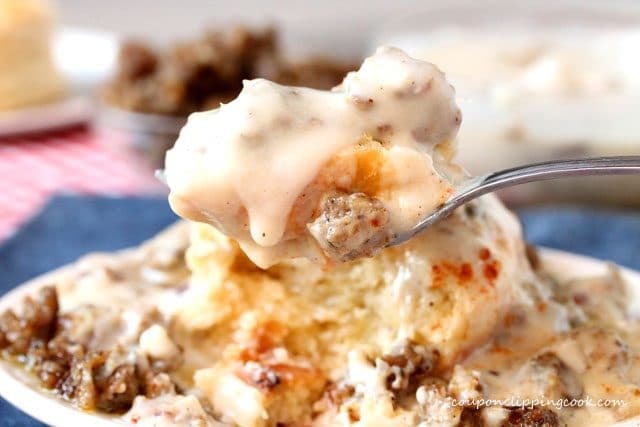 …are topped with the most amazingly delicious gravy that’s made with sage pork sausage. 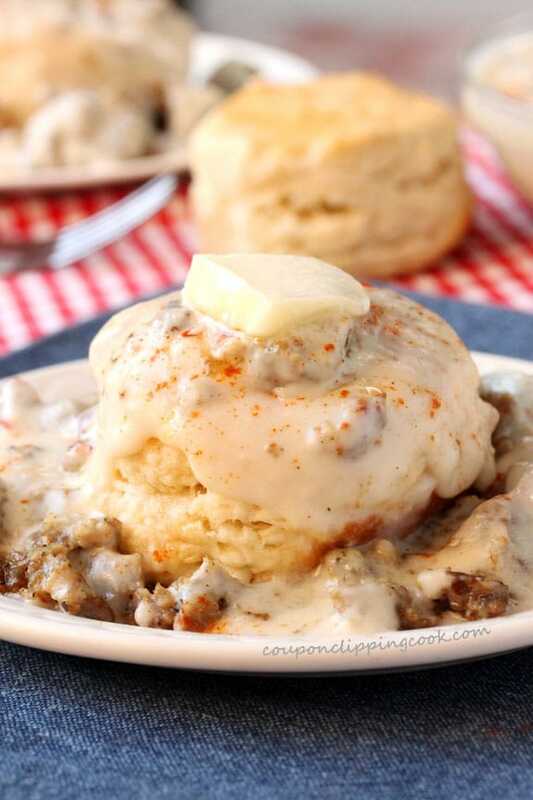 The light sage flavor is perfect for this hearty breakfast. 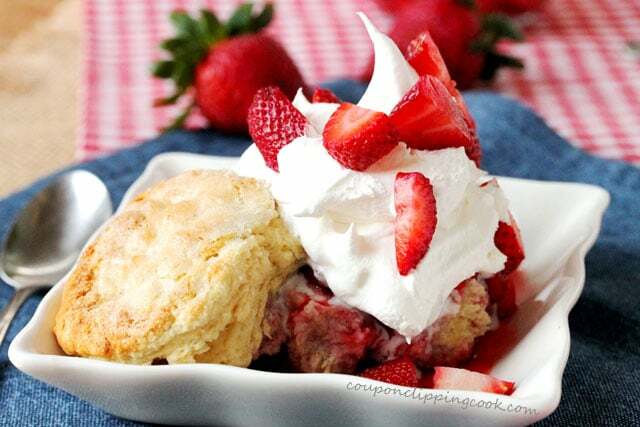 And its served with melted butter on top…so delicious. 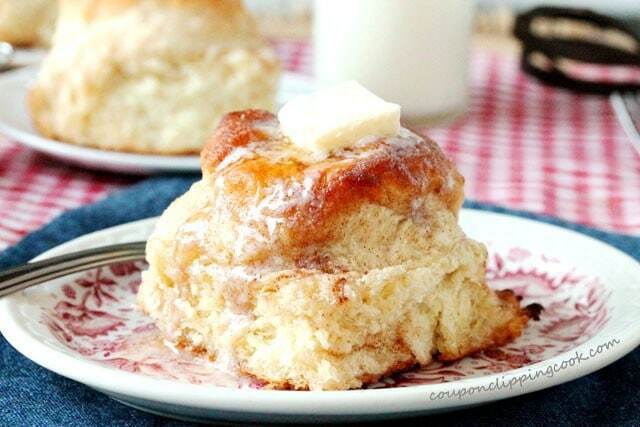 …these biscuits taste like a snickerdoodle cookie. 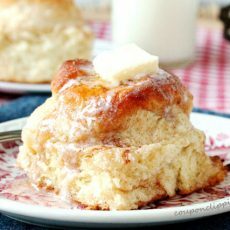 The biscuits are baked with cinnamon and sugar on top so they have a light crunchy crust. 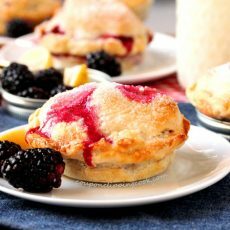 Then they’re served with softened butter on top. 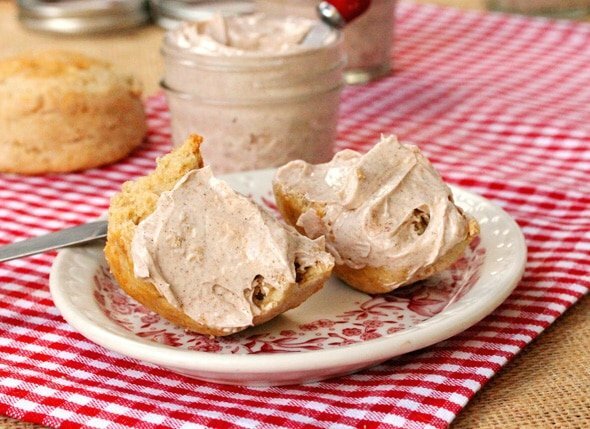 No need to skimp on the butter with this creamy Apple Cinnamon Toast Butter. 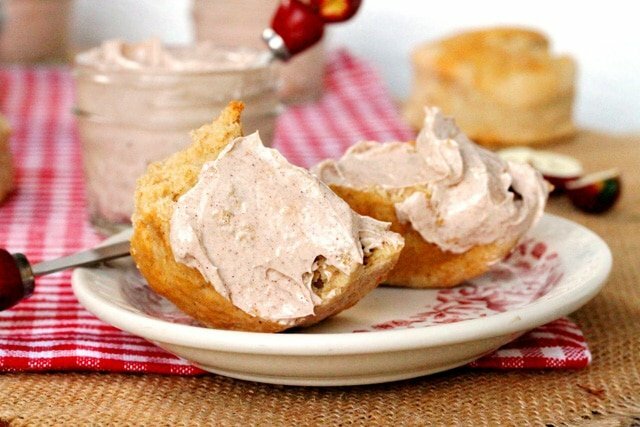 Slather it on biscuits, toast, rolls, or quick breads. 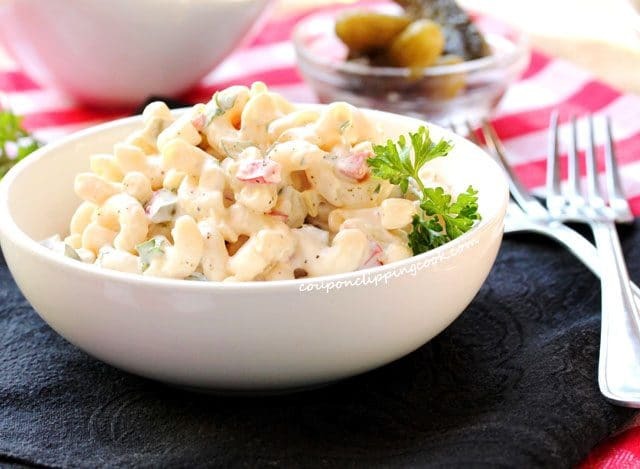 Elbow macaroni is the perfect match for the dressing in this salad. 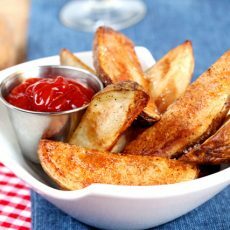 The ingredients include crunchy red bell peppers, sweet pickles, a bit of sugar and white vinegar. 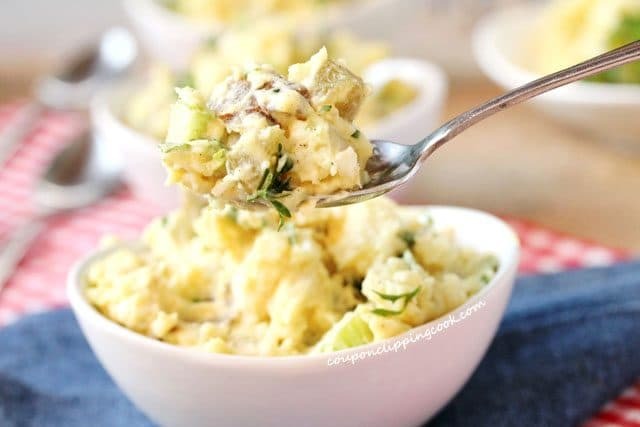 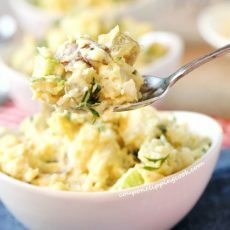 This potato salad is so easy to make, just put all of the ingredients in a big mixing bowl, and stir them together. 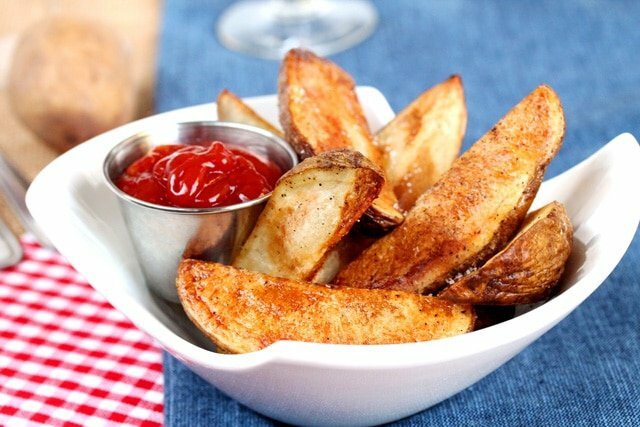 When I make these amazing steak fries, I always need to make extra because the cook (me) can’t stop eating them before they make it on the serving plate. 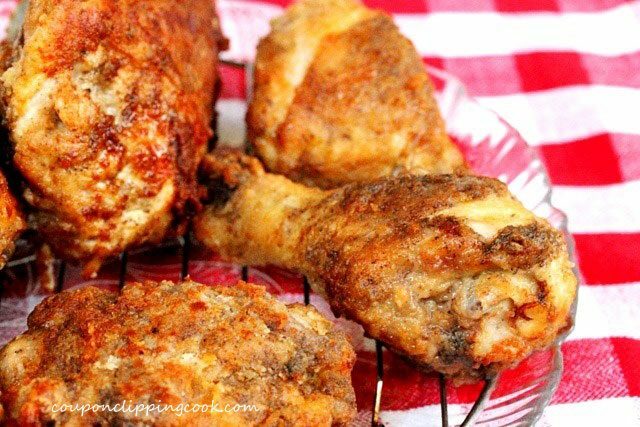 This simple fried chicken recipe smells so good in the kitchen when it’s cooking, and tastes even better. 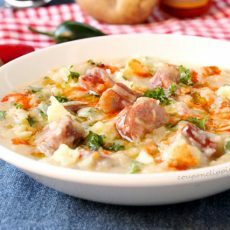 The smoked sausage, potatoes and cheese in this soup are a match made in heaven. 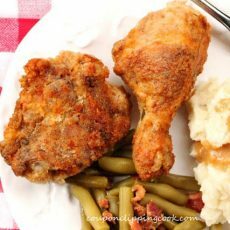 This is so easy to make, just put the ingredients in an oval roaster pan and cook for two hours in the oven. 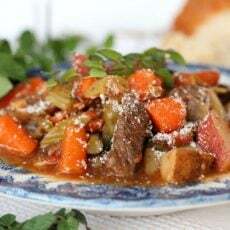 Then top with grated parmesan cheese and dig in. 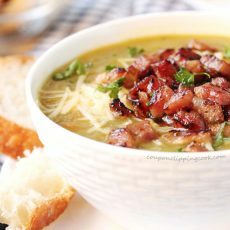 This is such a hearty soup. 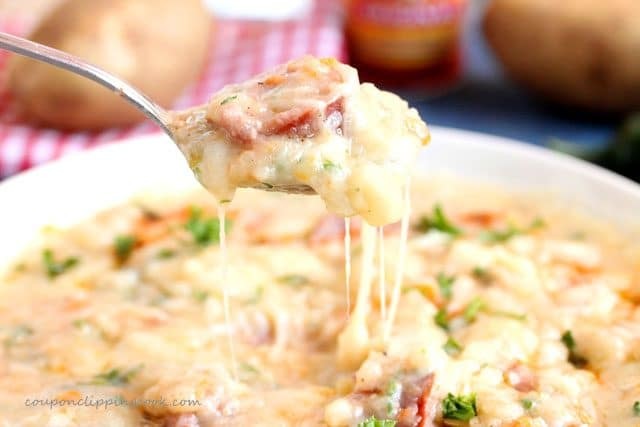 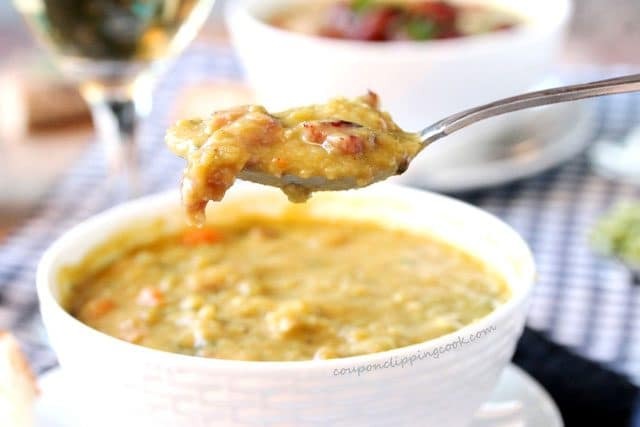 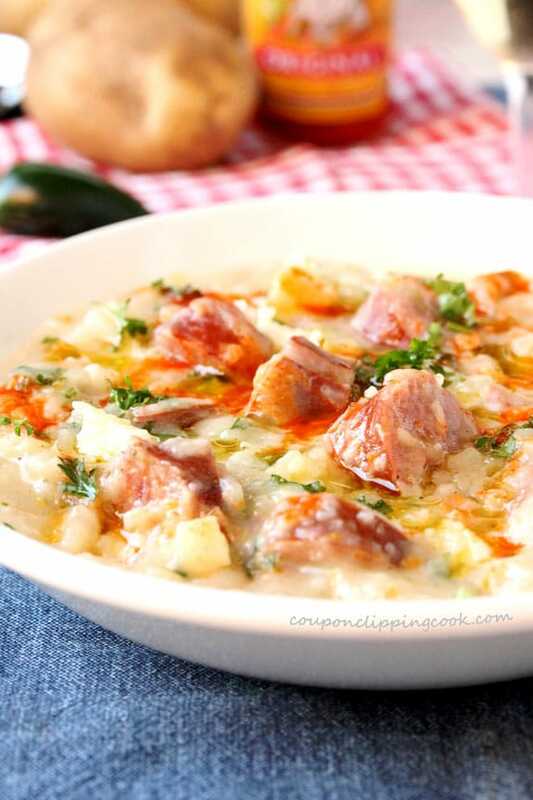 It’s a great way to use leftover ham too. 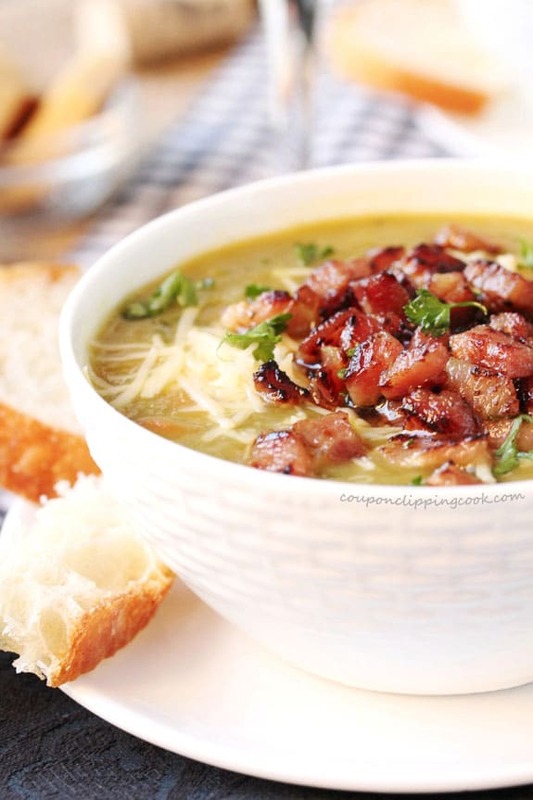 It’s topped with crispy pieces of ham and shredded smoked gouda cheese. 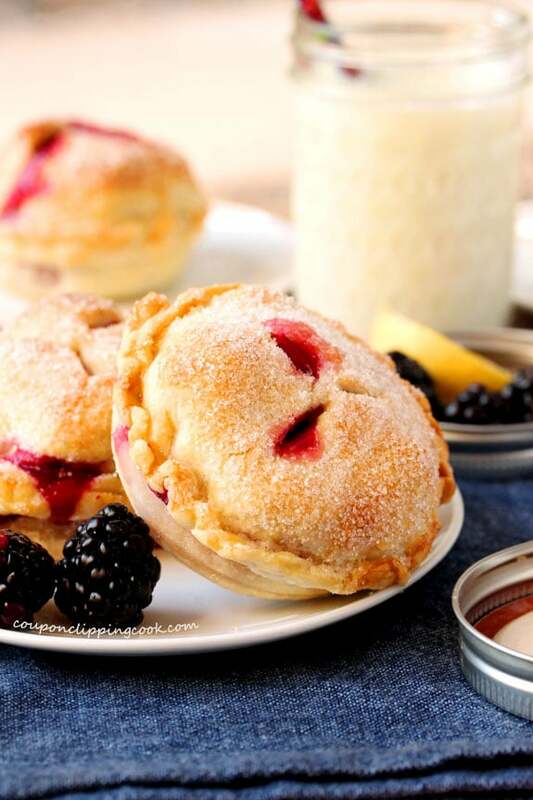 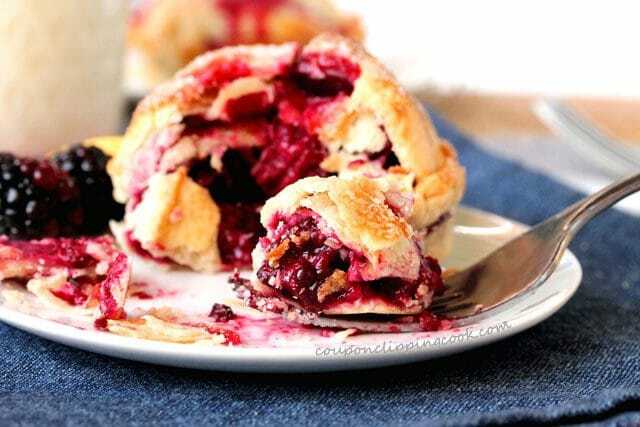 These cute little pies taste as good as they look. 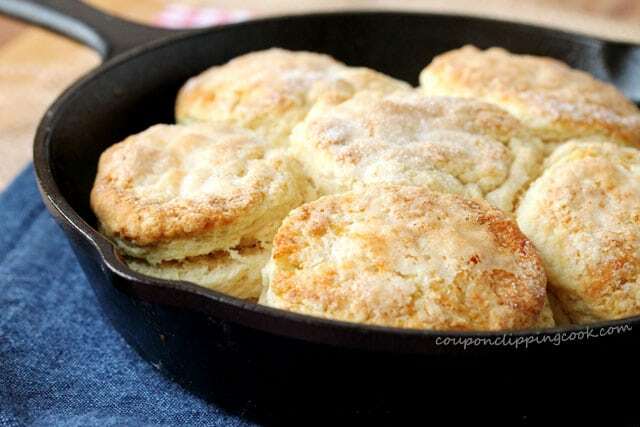 More skillet biscuits! 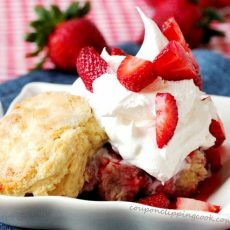 These are topped with sugar when baked so they have a sweet crust to go with the juicy strawberry compote, whipped cream and fresh strawberries.